Enjoy your holidays with us and feel at home. Your dream holiday flats for summer and winter. 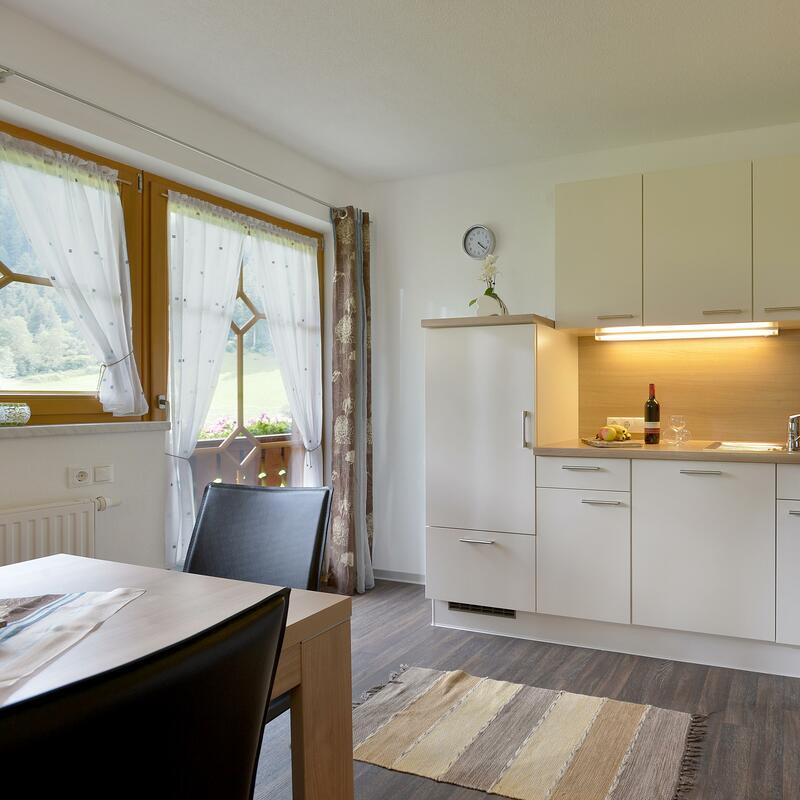 Our house is located in the Zillertal Schwendau in a very sunny and quiet location surrounded by meadows and a view of a magnificent mountain backdrop. The two towns Mayrhofen and Hippach can be reached in about 5 minutes by car, the bus stop for the guest bus is 2 minutes walk away. 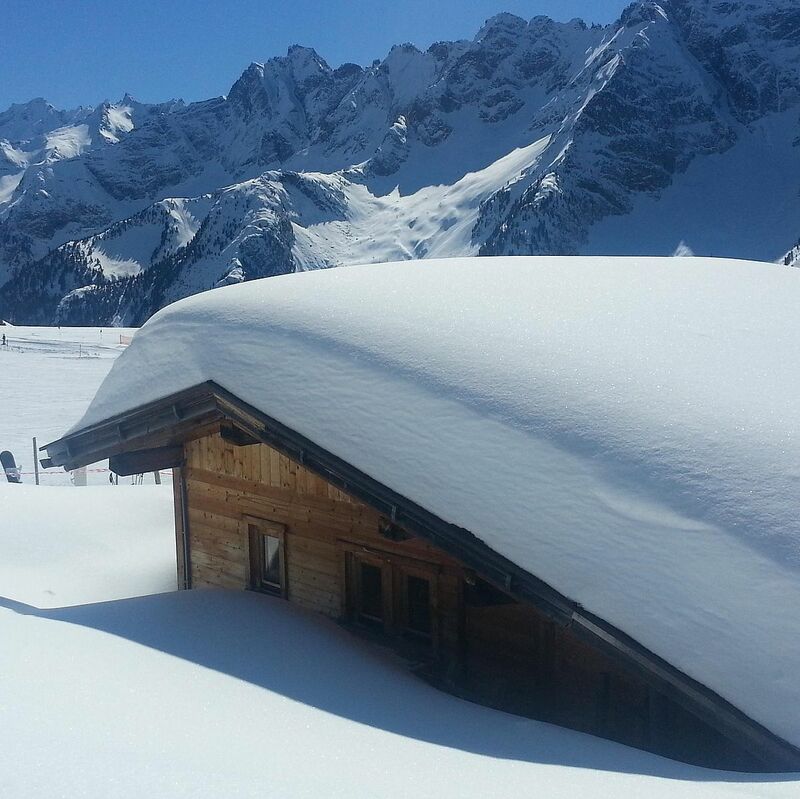 In winter, our prime location provides direct access to the ski Zillertal 3,000. In summer our house is the starting point for wonderful hiking, biking, climbing and much more. 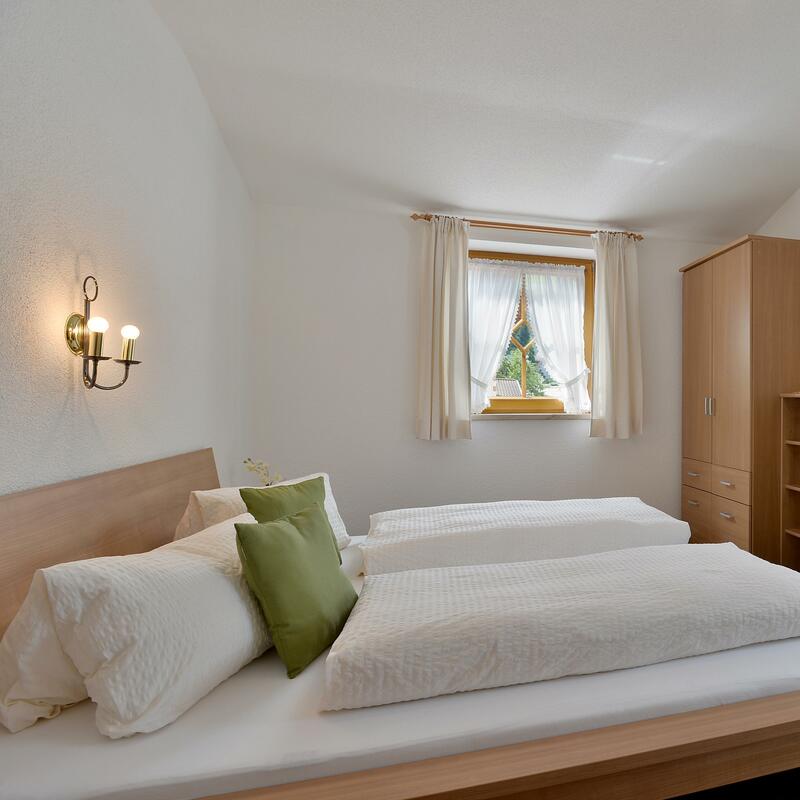 We rent three apartments for two-nine people and look forward to welcoming you soon also in the house with us. 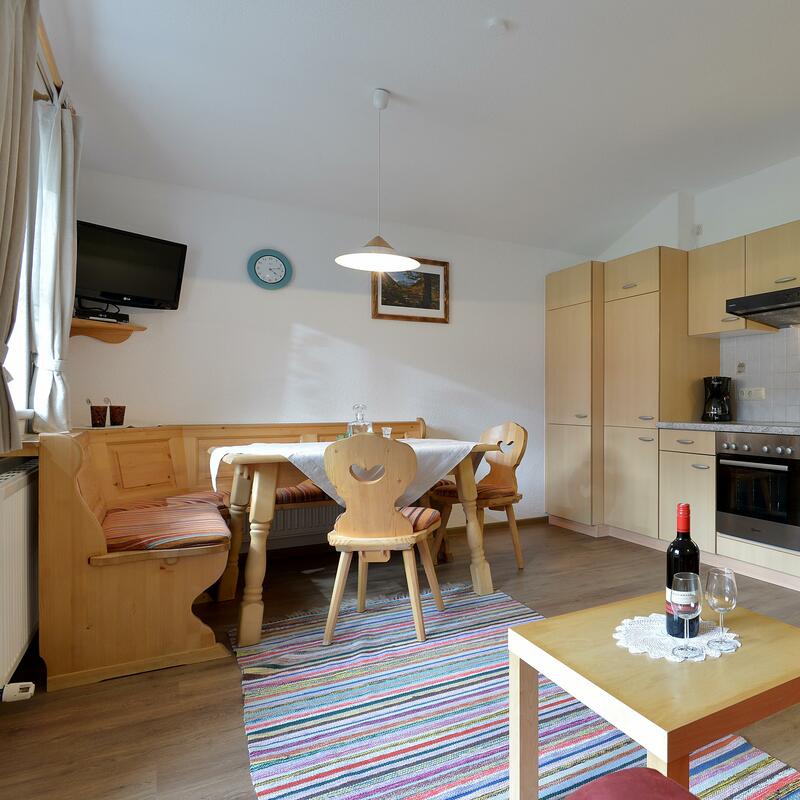 Please choose one of our three top apartments. 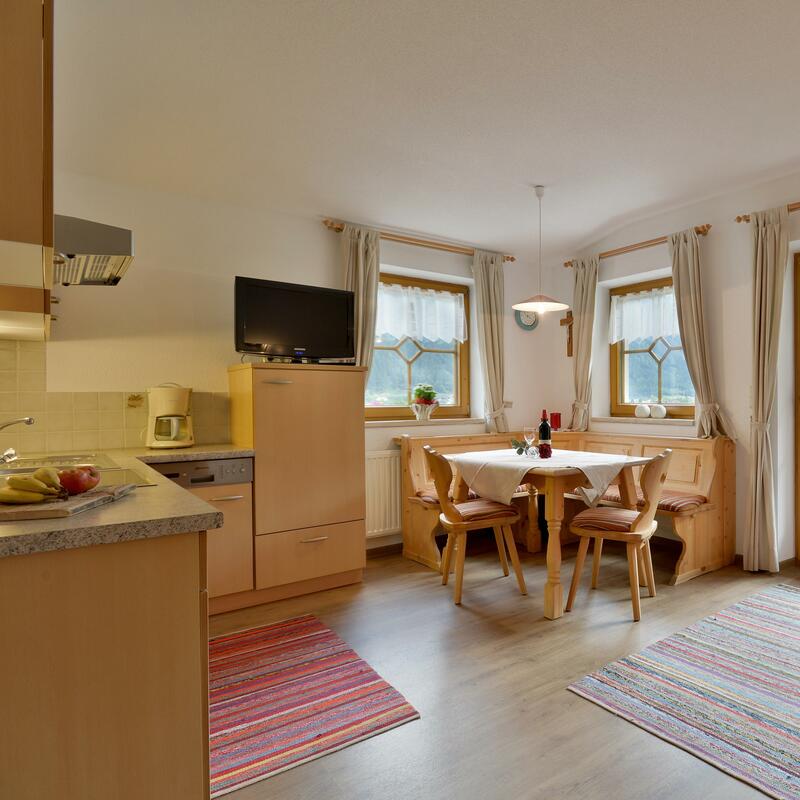 "Top Haus in bester Lage für Skifahrer und Wanderer"
Your comfortable Apartments near the Horbergbahn.